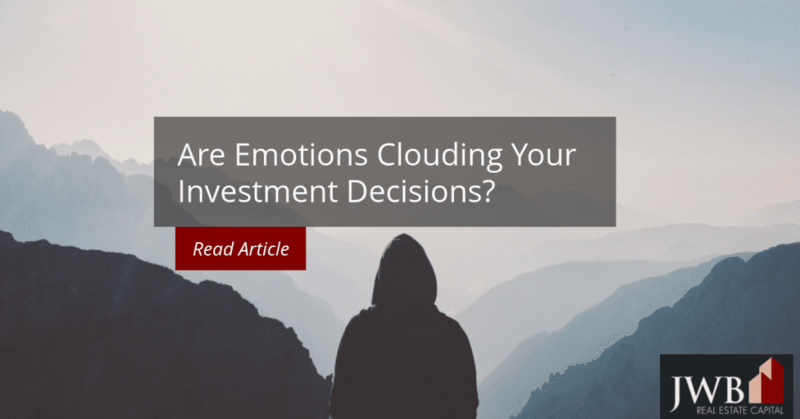 Are Emotions Clouding Your Investing Decisions? Learning to separate your emotions from your finances is both an art and a science. Attitudes toward money are deeply ingrained and it takes time to develop a level of conscious control over them. It’s usually a two-pronged effort: The first relies on discovering where you stand on money matters, for good and bad. The second is cultivating your knowledge base in your investment areas. Psychologists sometimes define emotions as energy in motion. Unbridled emotional energy can be used for good and bad, depending on the reaction a situation provokes. When you stand to lose money as an investor, you may feel the “energy” of fear overtake you and the “motion” you want to take is to cut your losses by selling fast. Conversely, learning something in your portfolio is performing far better than you anticipated may thrill you and prompt you to invest more. 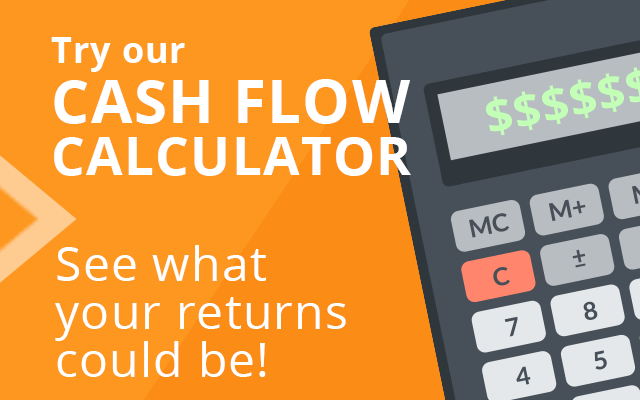 Acting on either of these emotions could be dangerous to your portfolio. The trick to avoiding unpleasant surprises based on emotional reactions is to acknowledge these feelings for what they are, and not let them dictate your next “motion.” This restraint, either way, requires objective thinking and an accurate assessment of the conditions driving the market. Even the most successful investors and leaders have to do their homework. Whether you’ve made your investment choices yourself or are relying on an adviser or manager, stay on top of changes in the markets. 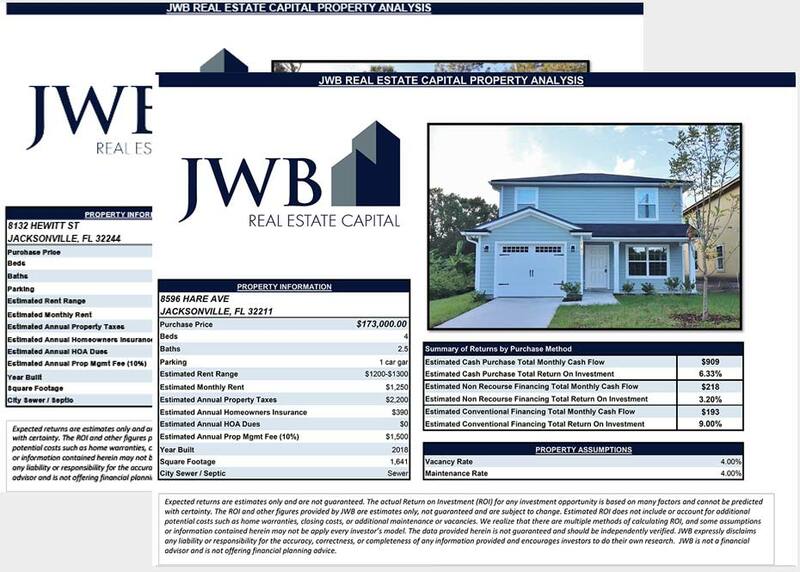 If you have or plan to invest in real estate, start to keep track of the indicators. Building permit data and valuations are available from census.gov/permits. They go back a dozen years and will give you a foundation for making market assessments independent of local experts. The Bureau of Labor Statistics keeps track of employment statistics for the Jacksonville area. In most cases, job growth precedes a strengthening real estate market. There are plenty of trusted online resources to track public company performance and the money markets. They provide historical data, which help you sort through the ups and downs. Expert analyses are also available online based on company and business sectors. Learn not to react to headlines. Their purpose is to grab your attention. Instead, focus on the content and if in doubt, verify the source data and the conclusions. It’s also helpful to search for other articles on the same topic to read different points of view or slants. As you build your knowledge base, it gets easier to draw your own conclusions and apply the information to your portfolio. Track the cycles. Everything has a business cycle, even health care and government. Waiting out the dips in the market instead of cashing out during a down cycle could prevent long term losses. During the last recession, the investors who stuck it out in the market were handsomely rewarded a few years later when the market rebounded. Those who cashed out at the first signs of panic lost. Take advantages of the downturns. The more familiar you become with the markets, the better positioned you’ll be to buy low. Staying informed using credible sources will also provide a basis for selling decisions. Learning to disentangle yourself from your emotions helps you make more accurate and profitable decisions regarding money. It takes time and practice to do so, but in the end, you’ll be making objective decisions that will be more likely to pay off.